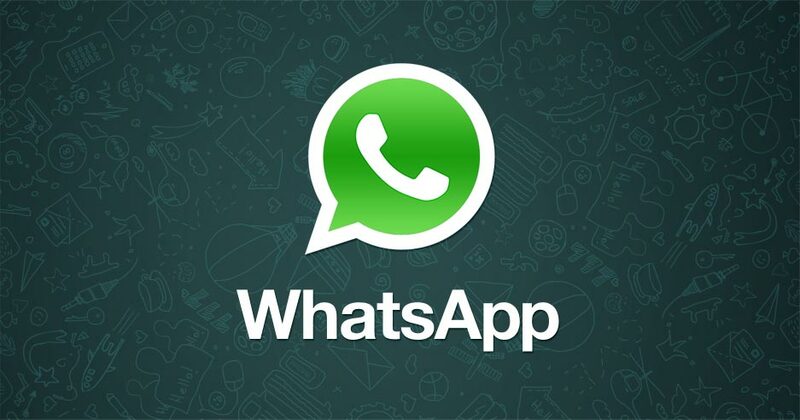 Wondering if you can use WhatsApp without phone number or SIM card? Well, the answer is YES. There is a trick to use WhatsApp without SIM or phone number. Read the article for step-by-step guide. WhatsApp is the lifeline of millions of people across the globe. 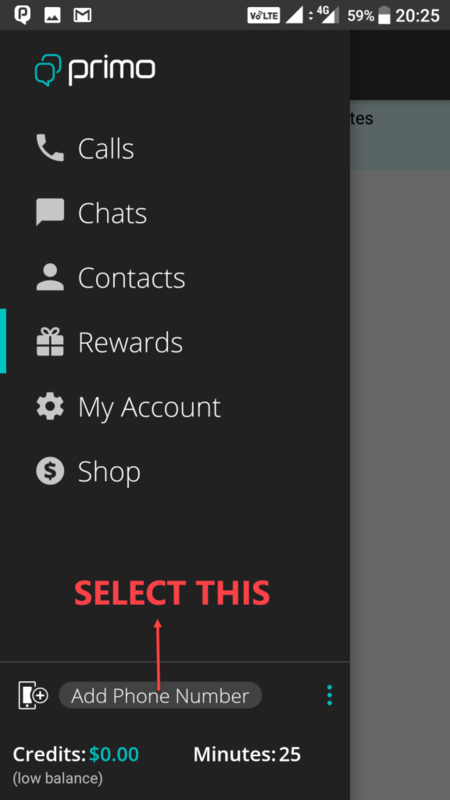 Needless to say, it is the best and hence the most popular instant messenger currently available on any platform. It was the huge popularity of WhatsApp which led to its epic acquisition by the social networking giant Facebook for a whopping $19 billion. We put WhatsApp for a wide variety of usages be it personal or professional. WhatsApp not only provides a great platform for texting but it’s equally good when it comes to voice calling or video conferencing. 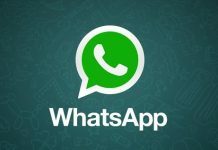 Further, WhatsApp also provides its users with an end-to-end encryption which provides an additional security to their conversations from the prying eyes and makes hacking almost impossible. 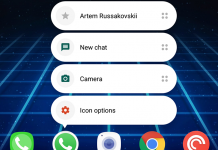 WhatsApp is no longer limited to a smartphone and you can use it even on your PC using WhatsApp Web which is extremely convenient and easy to set up, albeit with some limitations. WhatsApp has evolved greatly over the past years and has fight head to toe with its competitors to remain the king of instant messaging. It has catered to all the needs of its users be it gender & class neutral emoji or the very recent two-step verification. However, WhatsApp still suffers from a lacuna which is often pointed out by many users. The lacuna we are talking about the quintessential need for a phone number for operating a WhatsApp account. 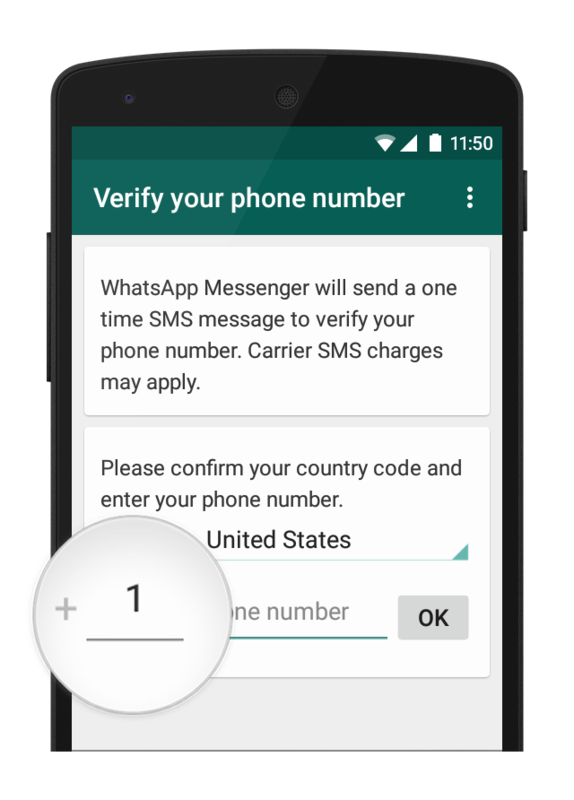 You need a functional mobile number which needs to be verified and registered if you wish to have a WhatsApp account. However, once the SIM card or the number is registered through the OTP, you no longer need that phone number to operate your WhatsApp account. So is there a way to use WhatsApp without phone number or SIM card on your Android device or iPhone? The answer is both ‘yes’ and ‘no’. Now please don’t get confused and let us explain. Whenever you register your WhatsApp for the first time, you’ll be asked to register a phone number. But you can circumvent this or shall we say trick WhatsApp using a virtual phone number or SIM card. And once the number is registered, you can use WhatsApp on any network without the use of that number. 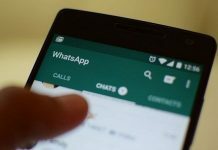 Here’s how to use WhatsApp without Phone number or SIM card on your Android device or iPhone in a few very easy steps. Just follow these steps and you won’t have any problem in setting up your WhatsApp even without phone number or SIM card. STEP 1: Download and install the latest version of WhatsApp from the Google Play store or the Apple iTunes. 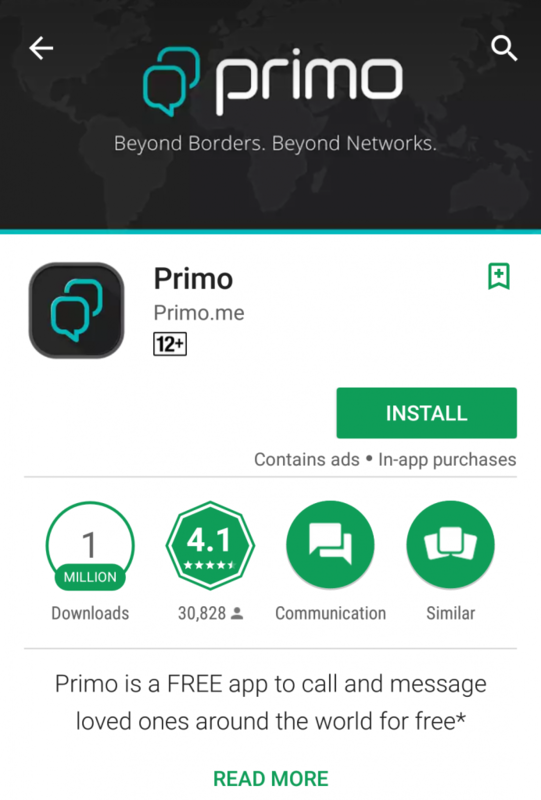 STEP 2: Now we will need the help of another app called Primo. You can download it for free from Google Play store or the Apple iTunes. 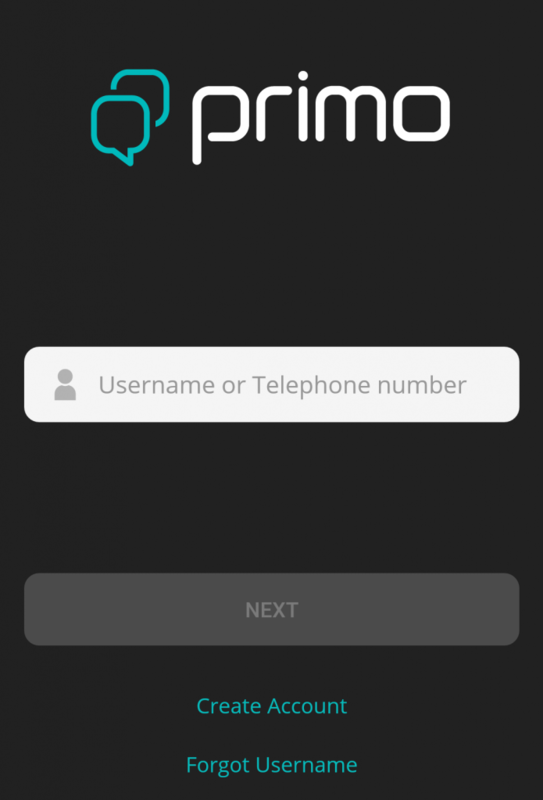 Primo is a VOIP app which is used for placing calls across the globe. However, we’ll need it only for generating a virtual US phone number. STEP 3: Install Primo and open it. Now create an account on Primo. 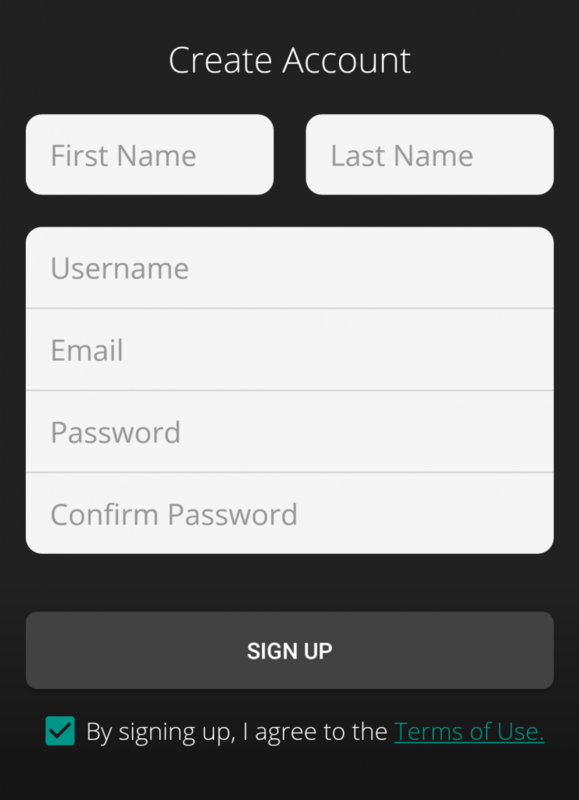 STEP 4: You’ll be required to register your username and email id to sign up. Further, you will be required to verify your email id. You’ll also be required to register your phone number on Primo and verify it. But don’t worry as this phone number of yours won’t be used for WhatsApp. STEP 5: After verifying, now swipe from left and select “Add Phone Number”. 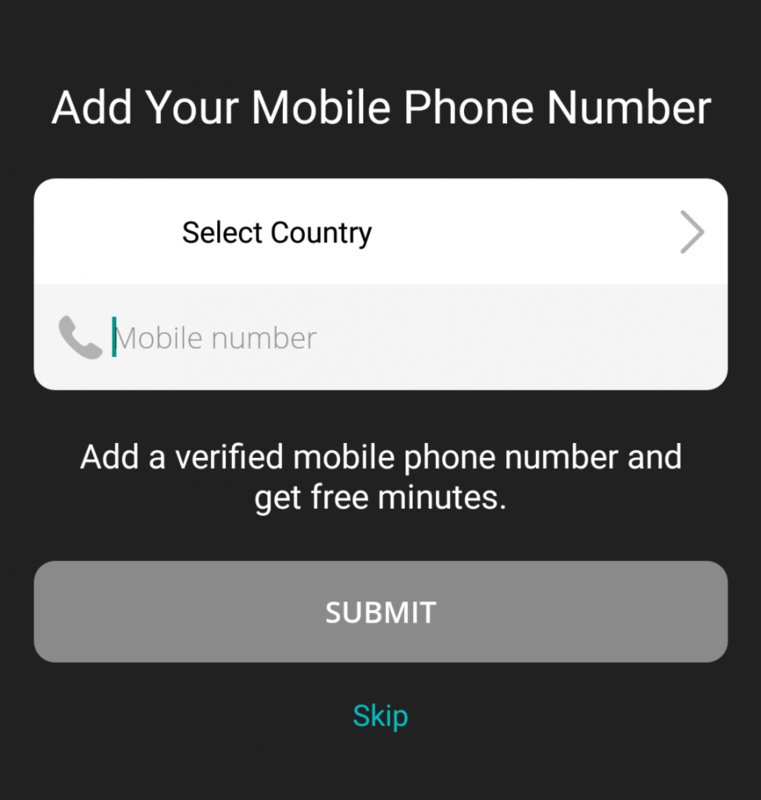 STEP 6: Now Primo will generate a free United States number for you, which we’ll use for registering the WhatsApp account. You can see in the image below that a US number starting with +1(941) has been generated. STEP 7: Open WhatsApp and you’ll be prompted to register your number since you are using it for the first time. STEP 8: Now select ‘United States’ as your country and provide the number generated by Primo and select the ‘Next’ button. STEP 9: Obviously you won’t receive the OTP. But don’t worry as very soon, you’ll receive an error message saying “We couldn’t send an SMS to your number. Please check your number and try again in 1 hour”. STEP 10: Now just tap on the “Call me” button placed just below the verification number. 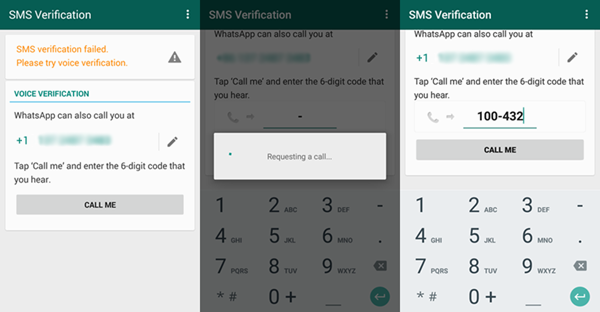 STEP 11: Soon you’ll receive a call from WhatsApp containing the five-digit OTP. But please ensure that you’re connected to the internet for receiving this call. STEP 12: Provide the five-digit OTP and voila, you’ll have a WhatsApp account without using your Phone number or SIM card. 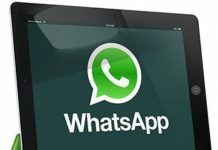 There are numerous tricks available online on how to use WhatsApp without phone number or SIM card. However, most of them are obsolete now or aren’t working properly. This trick has been tested by our team on both Android and iOS platform and it is working nicely till date. We don’t know why anyone would need a WhatsApp account with a virtual phone number but the reasons can be various. One might not wish to share his/her mobile number with WhatsApp contacts or wish to have two accounts, one for personal use and one for professional. 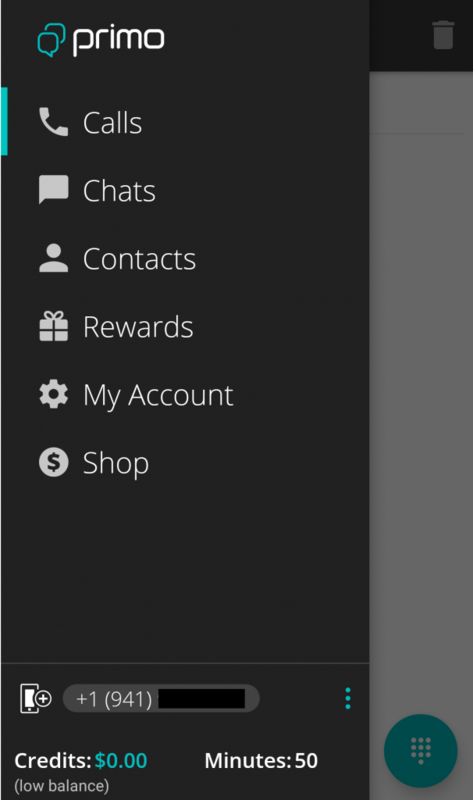 You can even use two WhatsApp accounts using the Parallel Space application on your android device or iPhone. We hope the guide has helped you to use WhatsApp without phone number / SIM card. helped and if you face any problem following this tutorial, please comment below and we’ll be more than happy to help. Also, check out best texting apps for Android. Adios.